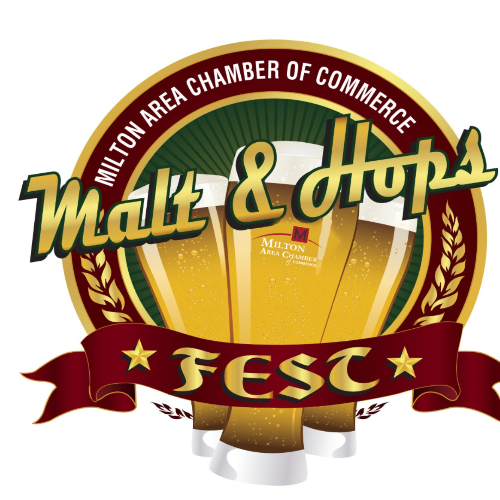 On Saturday, November 10th, The Milton Area Chamber of Commerce, (MACC) will host the 9th annual Milton Malt and Hops Fest beer and wine tasting event at The Gathering Place 715 Campus Street, Milton WI. We will begin serving the samples at 6:00 p.m. and will end at 9:00 p.m. Over 70 types of beer and wine will be available to sample, along with a heavy appetizer bar from Cowley’s Piggly Wiggly and Rockie’s Pizza and Subs. You can also enjoy tropical music provided by Bahama Bob during the event. Breweries and wineries Include: Fermenting Cellars Winery, Timber Hill Winery, Off Kilter Brewing Company, Potosi Brewing Company, Hop Garden Brewery, Viking Brewery, Northleaf Winery, Second Salem Brewery, and 841 Brewhouse. 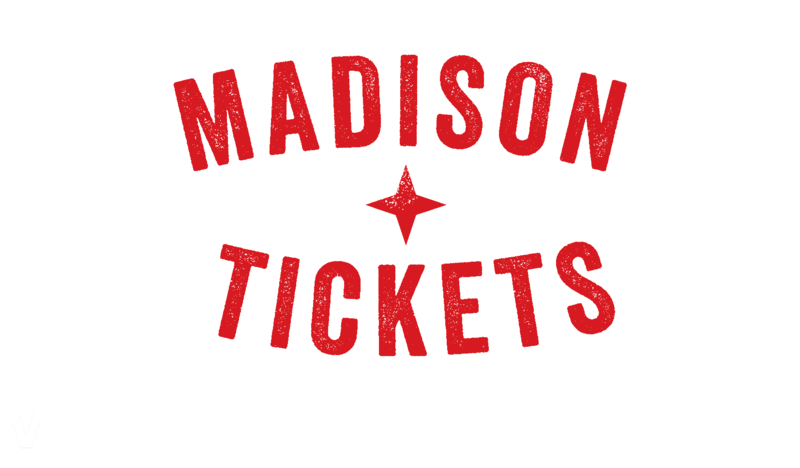 You must be 21 years old and have a valid ID in order to enter the event. Safe Ride contact information will be available for you to utilize. Tickets for this event are limited and can be purchased either before the event at any one of our participating businesses or at the door. 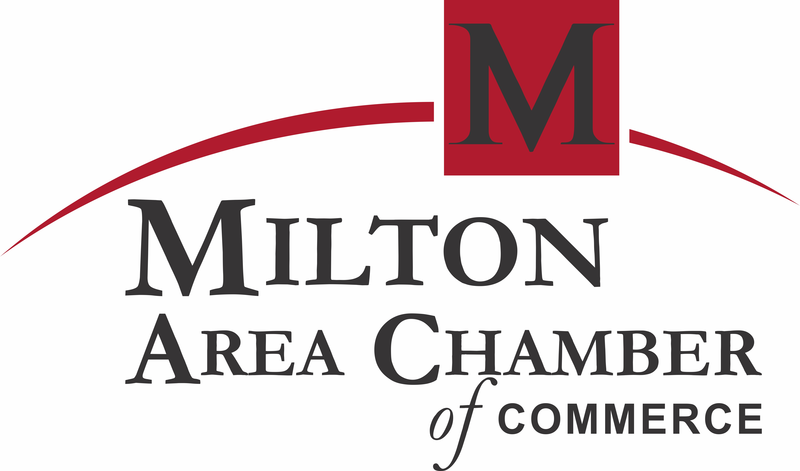 Ticket prices are $40 in advance or $45 at-the-door and can be purchased at any of the following locations: Bank of Milton, Dave’s Ace Hardware, First Community Bank, Blackhawk Community Credit Union (Milton Branch), Pene Jenta Boutique, The Red Rooster or at the MACC office. Designated driver tickets will also be available for purchase at $10.00 each and will include entry to event, heavy appetizer bar, and water. If you are interested in volunteering at the event, or would like more information, please contact MACC at 868-6222 or email us at [email protected].